This is the second post in a series dedicated to the anniversary of the publishing of my first book, Conquer the Entrepreneur’s Kryptonite. The purpose of this series is to share what I’ve learned to help inspire you to do the same if there’s a book in your heart waiting to get out. Writing a book seems like an overwhelming task to anyone who hasn’t done it. But for me the writing itself wasn’t hard. The volume of words required didn’t scare me. The most difficult thing was finding the intersection of free time and inspired time. 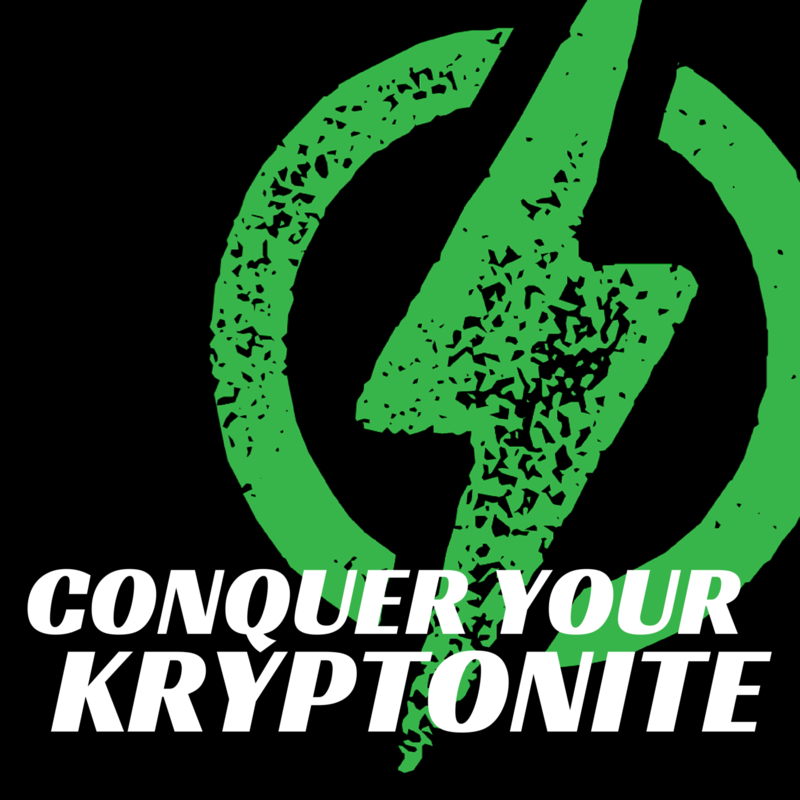 It took me three years to write Conquer the Entrepreneur’s Kryptonite. That’s 1,095 days, or 26,280 hours. Yet I probably only spent about 200 hours actually writing. And I can honestly say that about 10,000 words–a quarter of the total word count–was created on two long flights in about 8 hours. With the chapter outline in place via my book proposal, I took the next step and broke each chapter into sections. Some had a lot of sections, some only a few. But now instead of having to write 18 chapters, I simply needed to write 70-80 sections. It’s the same content, but bite-sized. And it’s a whole lot easier to sit down and write a blog post than an entire book. Yet all those blog post sized sections equaled a book. The best place for me to write is on a flight from Atlanta to Denver or Seattle. With no wifi, strapped to a seat (hopefully in first class) and headphones in, I was comfortable in my pod of seclusion, creativity, and focus. That allowed me to dig in deeply for hours at a time. No interruptions from kids, phone calls, or social media…anyone know where I can buy an old airplane seat cheap? When all else fails and procrastination has you by the throat, sometimes it’s best to just start typing. I tend to auto-correct as I write. If I spell something incorrectly, I fix it as I go. It’s a horrible habit for being productive, but I am who I am. However, if I get stuck and I just start writing, sometimes in the mess of words I find some content worth washing off and keeping. I end up being as much editor as writer, but it works. So that’s an inside look at my writing process. But that’s only part of the story. Finishing is completely different! Do you have any secrets or techniques from your writing process to share? This is the first post in a series dedicated to the anniversary of the publishing of my first book, Conquer the Entrepreneur’s Kryptonite. The purpose of this series is to share what I’ve learned to help inspire you to do the same if there’s a book in your heart waiting to get out. It’s hard to say exactly when the idea for the book was born. I can certainly look back to my childhood for the general idea of writing a book. In the third grade, as part of a mini-book, template-based assignment, I wrote Some Snakes Have Tails. I cringe at the poor writing and worse artwork today, but back then I was proud! So I pretty much always knew I wanted to write a book. I started a lot of them, some never getting past a cool title idea or a few paragraphs (and some may get written yet!). But four years ago, three things converged to get me started. In 2009 I began investing in my crazy idea to start a business. I was frustrated with the company I was working for. I’d been passed over for promotion twice and figured I’d just promote myself rather than working that hard for someone else. 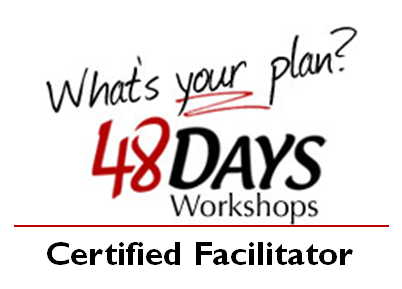 I started going to 48 Days and Free Agent Academy events. I didn’t know what I wanted to do yet, but I liked learning and dreaming. Out of those events I met my mentor and friend, Chuck Bowen. Chuck is an uber-coach. 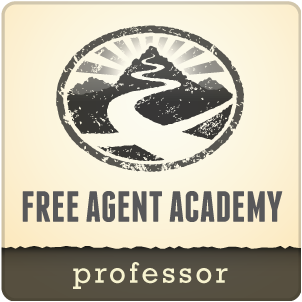 He helped me see my strategic superpower, and through him I began teaching classes for Free Agent Academy. Using his Simple Strategic Planning template and process, we co-led the initial classes for my students. Those classes were the genesis of the book. I listened to them again and again, capturing notes and reformatting the structure of the lessons. Those notes became a core of content around which I was able to write the rest of the book. 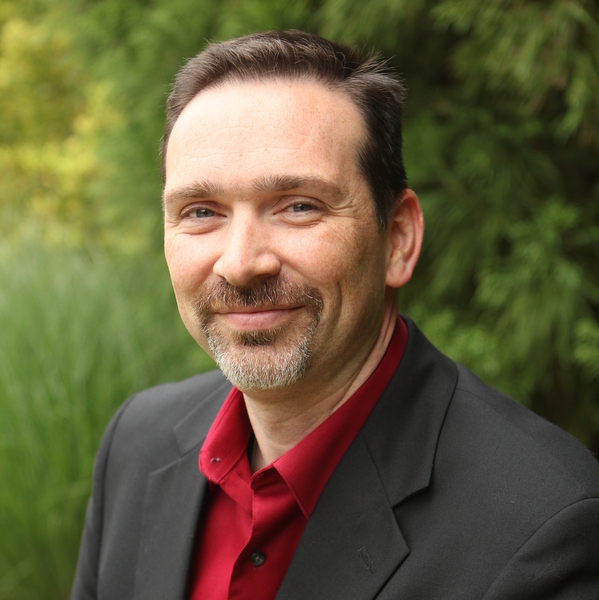 The concept was an unformed mess until I purchased Michael Hyatt’s Writing a Winning Book Proposal e-book. I didn’t really intend to submit a proposal to an agent or a publishing company, but the e-book gave me a framework from which to start writing. It was via this simple but powerful product that I was able document the purpose of my book and create the chapter structure. Without that structure, I would have struggled to tie the pieces of the book together in a way that not only made sense to the reader, but allowed me as a writer to dig in as I did. 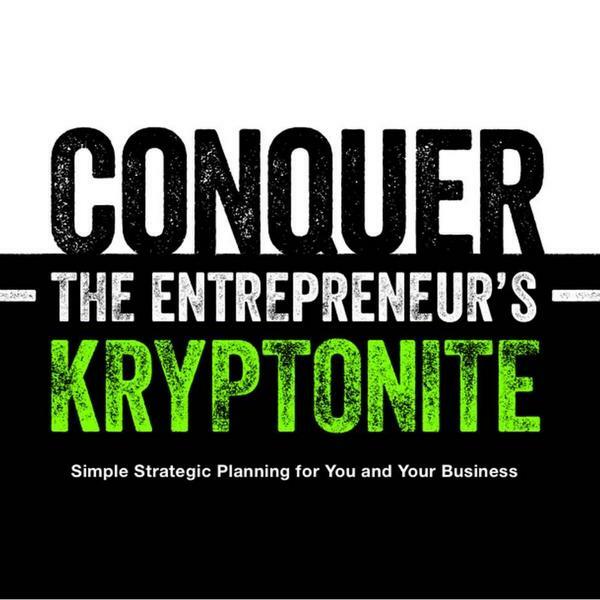 I wrote out my book proposal for Conquer the Entrepreneur’s Kryptonite (the working title was Make It Look Easy) on June 14th, 2010. Three years to the day later, on June 14th, 2013, the book was published and available for sale.